How safe are our scrobbles given the current financial difficulties and lay-offs being experienced at Last.fm? It is great that Last.fm has collected all of our play history, and that it is available in a number of interesting and useful formats. Nice, but really just eye-candy I suppose. 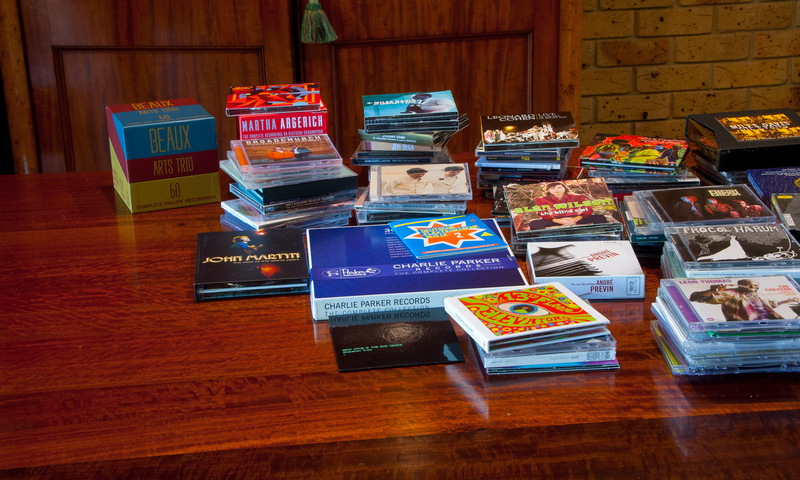 I may look at it once with some interest, but where my scrobbles become really useful to me, is when I can use them to return some intimacy to what has grown to be a reasonably large collection. My site describes how the free AlbumPlays application can be used to harvest your scrobble history, and then use it to shine light into the dark corners of your collection. “Played less than 3 times, and not within the last 6 months”. In the light of this, what should we think of the current financial results from Last.fm? 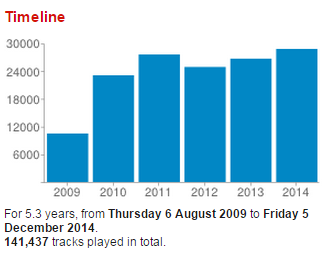 As of today Last.fm boast that they have collected 90,260,311,798 tracks scrobbles since inception. So if some Accountant decides to turn off the last lights, at Last.fm, they are going to pay to setup a service so that we can all queue up to to get our data? I wish Last.fm the best of luck, biut it gives me a warm fuzzy feeling, knowing that whatever happens to last.fm, I have my own copy of my own scrobbles, safe in my own hands. My site has free tools to allow you to liberate your scrobbles, just in case.